Paris Tennis Club: Our rising stars are ready and eager to start the outdoor season!!! Our rising stars are ready and eager to start the outdoor season!!! 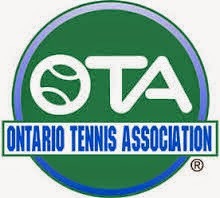 After a long cold winter of indoor tennis fun, our junior's are ready to get started with the outdoor season!!! 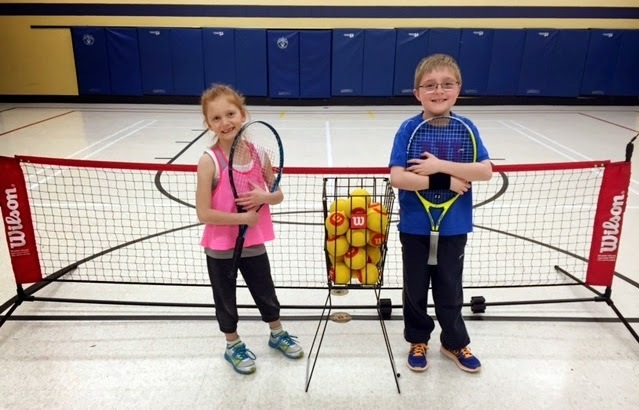 This winter the County of Brant offered a great indoor tennis program which provided some tennis enthusiasts time on the courts and also introduced many children to the sport of tennis for the very first time! Each child walked away with a certificate of completion and a mini report card of their progress, but most importantly a huge smile!!! 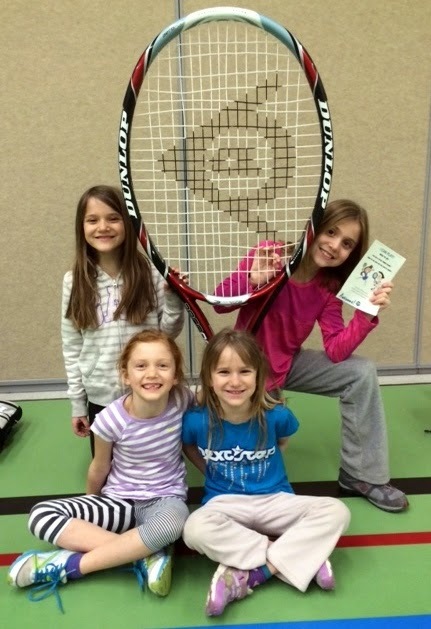 The Paris Tennis Club will be offering many different tennis programs for children this spring and summer! Junior Drop-In days are a fun way to get out and meet new friends. These days are informal and consist of fun games, drills, and mini matches. 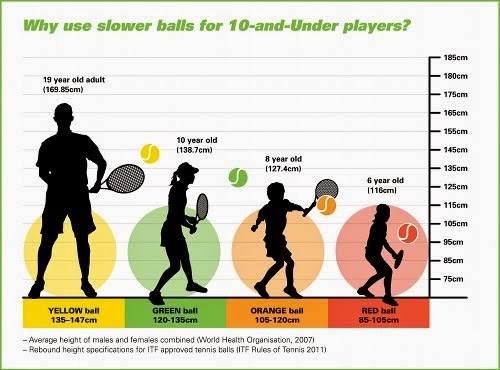 Children will be grouped by skill level and will use progressive tennis equipment. No racquet? No problem! Equipment provided! Make sure to bring lots of water and sunscreen! In any case of inclement weather tennis will be cancelled. Updates will posted here and on our Facebook page. July 6-9, 13-16, 20-23 and 27-30th. For more information and to register for mini lessons and membership, join us this Saturday May 2nd from 11-1:30 at the tennis courts located behind Paris District High School.